There may be no more famous stage trail race in the world. 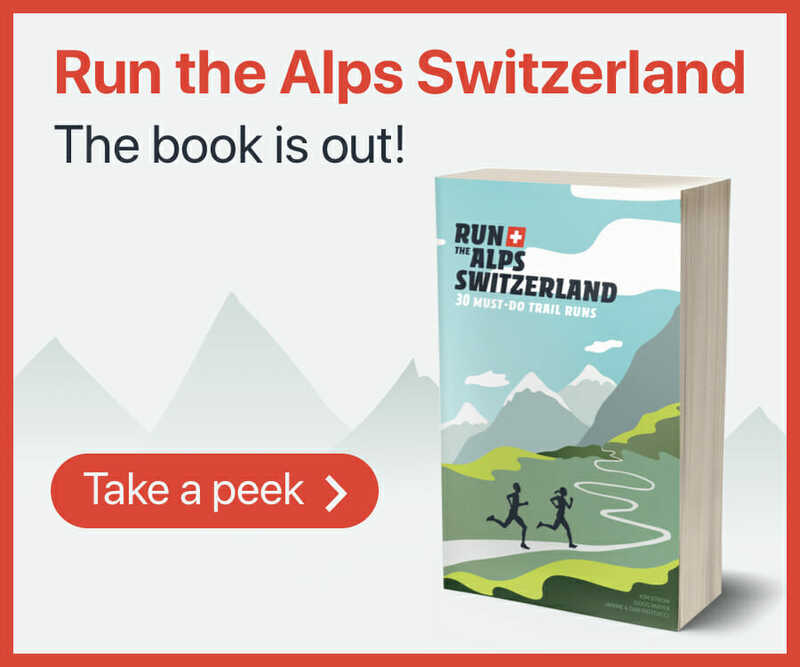 The Gore-Tex Transalpine Run includes eight villages, and runs through some of the most scenic areas of the Alps, from Germany to Austria and finishing in Italy. The course varies each year, and often includes Switzerland. Runners enter as a two-person team, and the event is fully supported, with supplies and baggage moved daily from town to town. Covering over 250 km of the Alps, this race has it all, from forests to high alpine passes, cruising through pastures, tough uphill pushes– you name it. Famously well supported, the Transalpine run is considered one of the all-time classic Alp trail running events.